Children of all ages are fascinated by computers. Not just the wonderful array of videos and movies they can watch online or on a disc, but there are also all those fabulous keys to click! 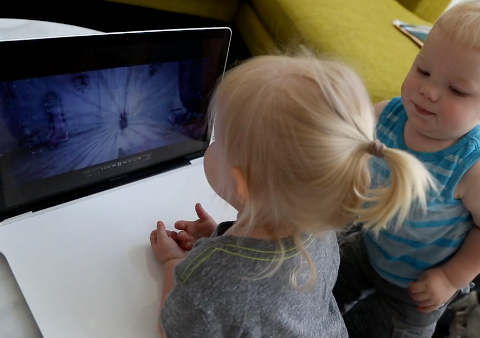 Children watch their parents click on the keys, so naturally they are going to mimic what they see. Allowing children to watch videos on your computer can creates a host of other issues. First, pressing keys on the keyboard is going stop the video (over and over). Second, the child's banging might damage the computer, or even dislodge computer keys that could be a choking hazard. And you certainly don't want your child inadvertently posting something unintelligible to your social media accounts or accidentally loading up something inappropriate on the internet, while you're making dinner during what you perceive as a "parent's moment of peace" when they're supposed to be watching a movie. On another note, you don't want to have to hover, saying "no" constantly because you don't want your child to fear interacting with the computer as they grow. Kid Lid is the solution to all of these problems! Kid Lid is designed to cover the entire keyboard of a laptop, so that children don't even see it. There are two Kid Lid designs - the Kid Lid Protect Board and the Kid Lid Fold-Up. 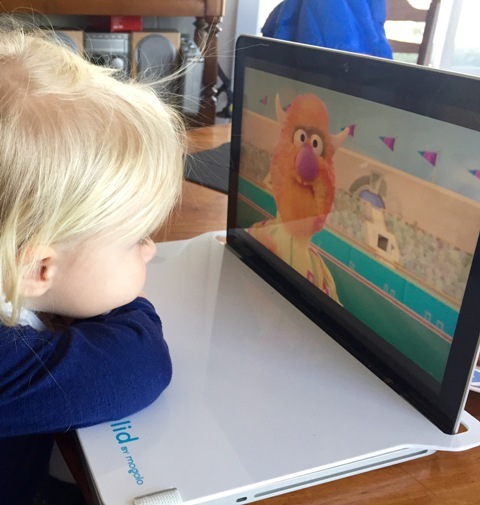 The Kid Lid Protect Board is a flat board that slips over the screen and features a strap that loops under the laptop, keeping little ones away from the keyboard. The Kid Lid Fold-Up allows for access to the laptop track pad without removing the entire board. 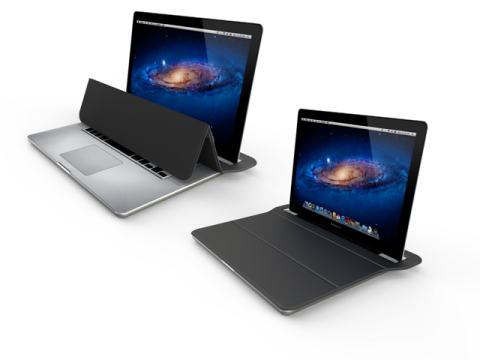 Both are available for 13" and 15" laptops, and are compatible with both Mac and PC. 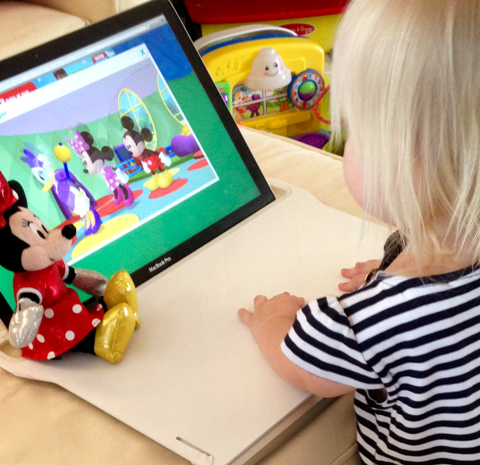 Kid Lid also helps keep cookie and cracker crumbs out of your keyboard! The Kid Lid Protect Board is available in Glossy White and the Kid Lid Fold-Up is available in both black or watermelon. Both designs are BPA-free and phthalate-free. Parents will love the peace of mind knowing their child can watch videos uninterrupted, without worry about the child's safety or even the safety of your computer's files and applications. But Kid Lid isn't just for kids! Adults will love having the desk surface space while traveling on a plane, and the Kid Lid Fold-Up design makes it a compact travel companion. Kid Lid is such a great product that it made Staff Pick on Kickstarter, but now you can order it directly from the Kid Lid website! Visit www.kidlid.com today to order! ***Plus, save 40% off your order with discount code EXPLORING, but order now because the discount expires on 11/1/2015. The discount code also gives you reduced shipping at just $1.95. Check out this video to see it in action and then enter below to win a Kid Lid Fold-Up! One winner will receive the Kid Lid Fold-Up (black) in either the 13" or 15" size. To enter, just fill in the giveaway form below. Open to US residents, ages 18 and older. 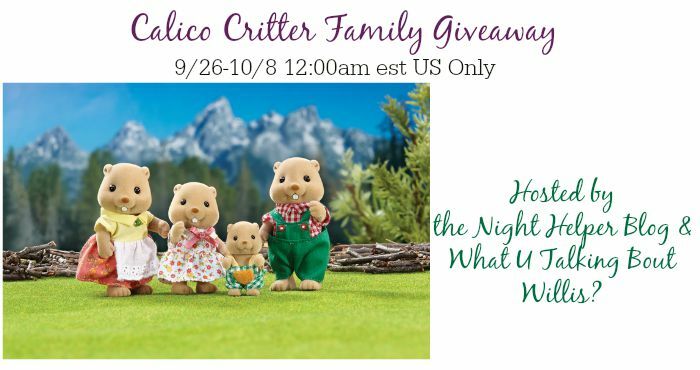 Giveaway ends on 10/17/2015. Good luck! I don't understand why eating healthy, nutritious food costs more than junk food. 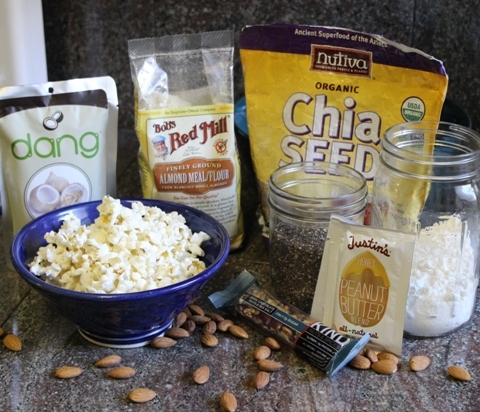 When I shop at my local grocery store for great foods, my food bill nearly doubles. It's so frustrating because I really want to live a healthy life. I'm so excited to introduce you to Wholeshare.com! 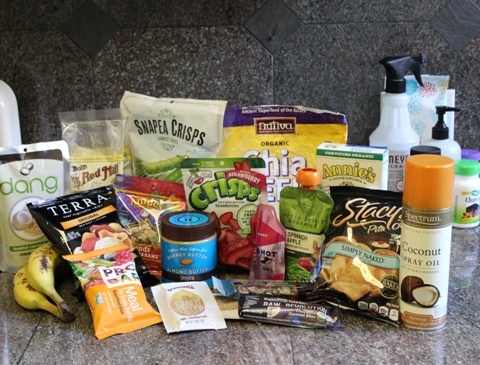 Wholeshare.com is revolutionizing how we shop for healthy, nutritious foods for our families. When we shop together with neighbors, family, and friends through Wholeshare, we can get wholesale prices on great foods. 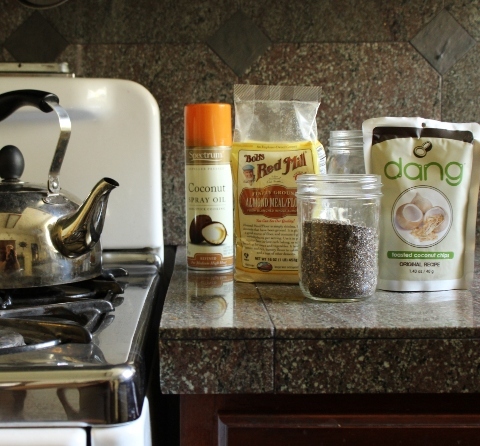 It allows us to live an affordable, eco-friendly, healthy lifestyle! Wholeshare gives us access to over 13,000 healthy, sustainable products at 20-50% off supermarket prices. There are no membership fees and no subscription fees. Orders are shipped directly to you from wholesale warehouses, saving you money. Choose from organic, kosher, gluten-free, vegan, GMO-free, dairy-free, and a huge array of household and personal products. You can either join an existing Wholeshare group in your area or start a new one. Groups range from about 5-50 members. 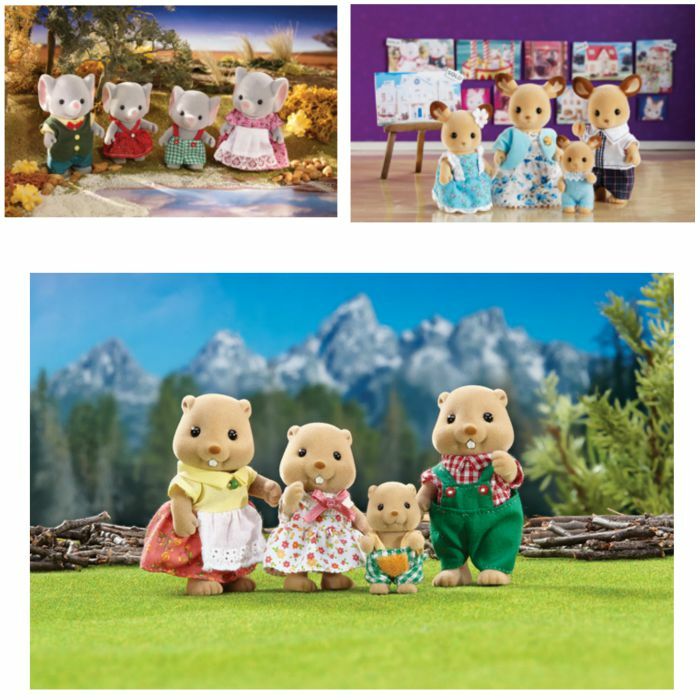 Each group member has an account and shops separately. Along with popular brands like Kind Bars, Mrs Meyers, Annie's Homegrown, Tom's of Maine, and many more, Wholeshare works with local farmers and other regional producers to bring you the best produce, meat, dairy and pantry products in your area. You don't even have to buy in bulk, since many of the products are sold individually. When the members' orders reach the order's minimum, the order goes through and each member's account is charged individually. Orders can be delivered a home address, business, school, church, or organization. Members of the group pick up their order from the delivery spot, which is a great time to share recipes, host a potluck meal, or just get together for a bit. 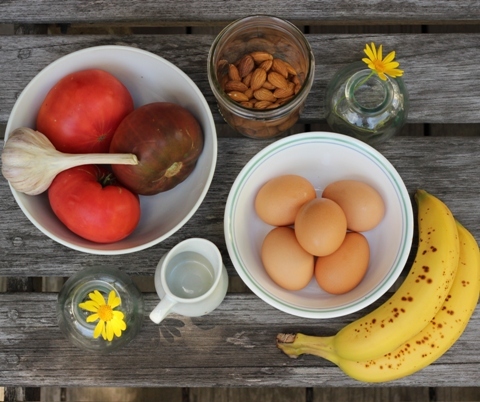 As our world becomes more embedded in technology and less likely to meet our neighbors, I think Wholeshare.com is a fabulous way to help us connect on a more personal level with friends and neighbors while we save money and provide our families with better foods. Since the beginning of time, gathering together with others has almost always centered around food, and Wholeshare offers us that same opportunity with added benefits. Eat better by shopping together! Find out more information at Wholeshare.com, join an existing group in your area, or start a brand new group. You'll be able to buy healthy, nutritious foods for your family at 20-50% savings. I think Wholeshare is a wonderful idea and encourage you to join today! My house is finally decorated for fall and Sweetworks candy is the perfect way to add a sweet touch to my home decor. Sweetworks has so many delicious options and they include all the colors of autumn into their treats. Check out all these candies! I received a huge selection of Sweetworks candy, including foiled chocolate turkeys, BreakAPart candy, gumballs, Pearls, Sixlets, Ovation Sticks, Chocolate Halloween Balls, and Jack-O-Lantern Discs. I even got Sixlets free bowling coupons! I put the gumballs into tilted candy dishes for an old-fashioned look. The foil turkeys are adorable in their packaging, so they will stand guard over my candy display. I added a brown ribbon and green paper leaf to my BreakAPart candies to make them look like pumpkins. I put the two flavors of Ovation sticks into mini trifle bowls. I put some of the candies into champagne glasses and added an Ovation "straw." The individually wrapped Sixlets also looked great in a champagne glass. The Halloween Discs, Pearls, and Sixlets were perfect for my glass jars. I sorted the Sixlets and layered them by color, and added a cute bow. I cleared off a bookcase in my family room and arranged all my Sweetworks on top of a couple of place mats. Creating an attractive candy display is all about balance, in my opinion. Create a symmetrical look by beginning in the middle of your display and add similar elements by working out towards the edges. Add height to your display by putting taller items in back. Displaying Sweetworks candy makes decorating easy! With just a few jars, glasses, and ribbons, I created mine entire candy display in about 30 minutes. It's perfect for a harvest celebration, Halloween party, or just to delight guests who come into your home. Sweetworks offers a fabulous selection of candy that can be used for candy displays, recipe creations, and food crafts. Check out all the bloggers on the linky below to see how they used their Sweetworks candy to celebration the fall season. Shop for Sweetworks Candy and create your own candy display! 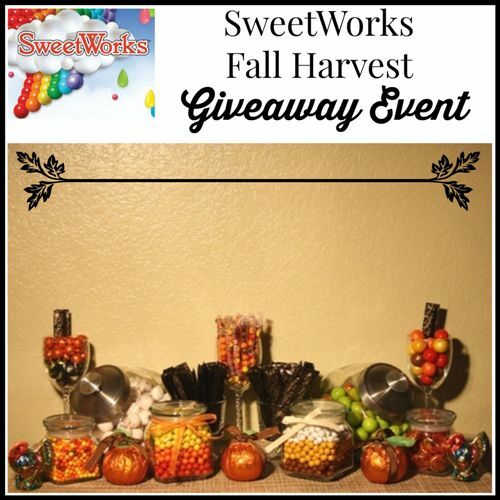 Be sure to enter below to win over $50 worth of Sweetworks Candy on my blog, then enter to win a $50 Sweetworks candy package at all the blogs below! and Our Piece of Earth. 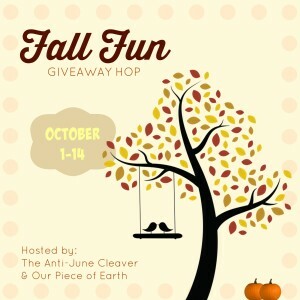 I've teamed up with an amazing group of bloggers to bring you a variety of prizes to make your fall fun! After you have entered my giveaway, visit the linky at the bottom of each post to visit the other blogs for more great prizes. There is also a dual grand prize for this event for the kiddos sponsored by Little Tikes. 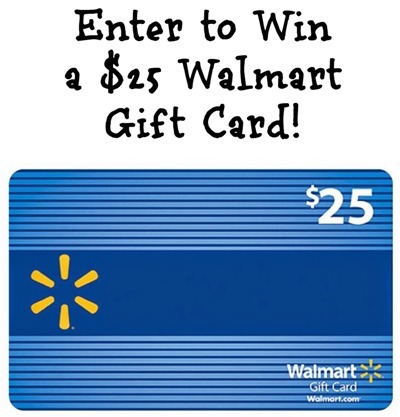 I'm giving away a $25 Walmart Gift Card! 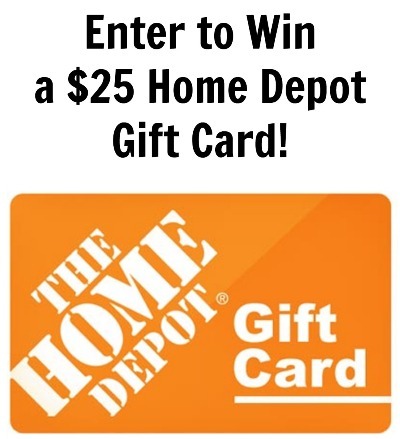 To enter to win, just fill in the giveaway form below. Open to US residents, ages 18 and up. Giveaway ends on 10/14/2015. Good luck! Hosted by The Review Wire. With Halloween being only a few shorts weeks away, we decided to host a Giveaway Hop to help you get ready! 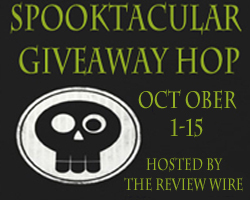 This event will run from October 1 through October 15, that gives you enough time to hop on down the list and enter all the SPOOKtacular Giveaways for your GHOULS and GOBLINS! 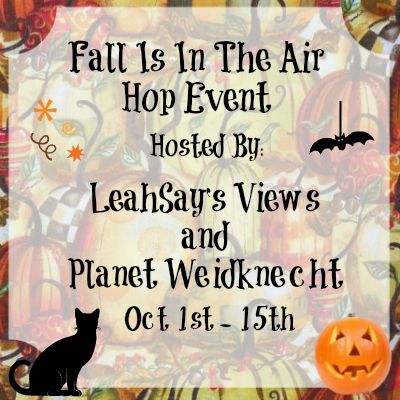 Each blogger is giving away prizes valued $15 or more. 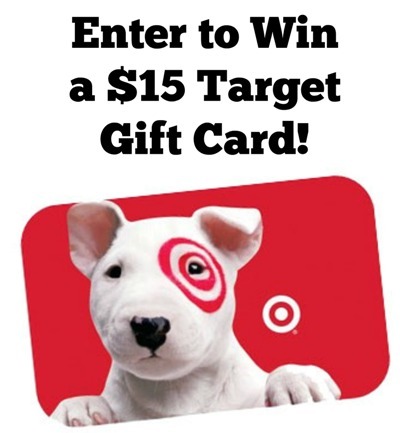 I'm giving away a $15 Target Gift Card! To enter to win, just fill in the giveaway form below. Open to US residents, ages 18 and up. 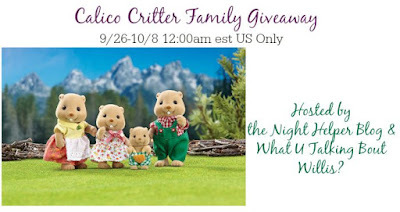 Giveaway ends on 10/15/2015. Good luck! Disclosure: I received compensation for sharing this guest post. 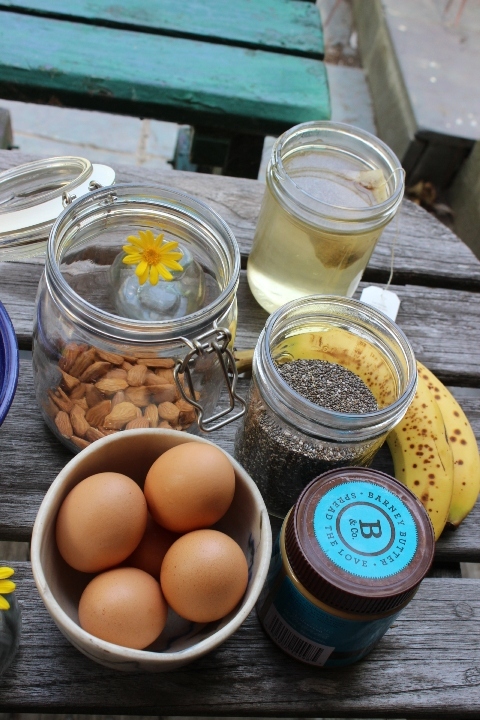 When my 11-month-old son, Bryan, wouldn’t eat and was lethargic, I knew something was wrong. Our pediatrician thought Bryan had a common cold and wasn’t concerned, but I knew in my heart that something was terribly wrong. A few days later, Bryan had a sudden cardiac arrest and died just weeks before his first birthday. The autopsy revealed that Bryan had hypertrophic cardiomyopathy (HCM), a heart condition that affects the ability of the heart muscle to pump blood through the body. Following Bryan’s death, we searched for answers and were told by doctors that his situation was extremely rare and that cardiomyopathy typically does not affect children so early in life. Little did we know that this would be the exception for our family. A year later, our second child child, Kevin, was diagnosed with HCM shortly after birth. Although we tried to save him from the same fate as his brother, we lost Kevin at nine months while he waited for a heart transplant. Losing my two boys was devastating, and in our journey we discovered that there was very limited knowledge on the disease among physicians and no support for families affected by cardiomyopathy. With this realization, my husband and I knew we had to do something to address the unmet needs of the disease. In 2002, we established the Children’s Cardiomyopathy Foundation (CCF) to accelerate research into finding cures and provide informational and emotional support to families. According to the Pediatric Cardiomyopathy Registry, nearly 40 percent of diagnosed children receive a heart transplant or die. Cardiomyopathy is an extremely variable disease with different presentation and outcomes. Identifying a child with cardiomyopathy can be challenging because a child may by symptom free and appear healthy. It is not uncommon for symptoms of cardiomyopathy to be mistaken for a common cold, flu, asthma, or a stomachache. Parents should be aware of the warning signs and symptoms of cardiomyopathy and communicate any concerns to their child’s pediatrician. Common symptoms include shortness of breath, rapid breathing, fainting, chest pain, dizziness, heart palpitations, and extreme fatigue. Babies may have poor weight gain, have difficulty feeding and show excessive sweating. Cardiomyopathy is also the number one cause of sudden cardiac arrest (SCA) in children under 18, and SCA is the number one cause of death on school property. However, premature death can be prevented if cardiomyopathy is diagnosed early and appropriately managed. Last year, CCF launched Children’s Cardiomyopathy Awareness Month in September to raise awareness of this potentially life threatening disease and to help identify more undiagnosed, at-risk children. We felt that September would be an ideal time to focus on heart health in children with afterschool sports and activities gearing up. Knowing the signs, symptoms and risk factors associated with cardiomyopathy is the first step to protecting your child from sudden cardiac arrest. Although cardiomyopathy can strike any child, the stress of athletic competition poses higher risks to those who have a genetic predisposition to cardiomyopathy. Since August 1, there have been more than a dozen news stories about a child collapsing during athletics — a prep school football player in Philadelphia, a Wayne State star softball player, a high school junior soccer player in South Carolina — just to name a few. To help keep young athletes safe, last year CCF worked with Senator Robert Menendez (NJ), Representatives Lois Capps and Bill Pascrell, and the National Athletic Trainers’ Association to introduce the Supporting Athletes, Families, and Educators to Protect the Lives of Athletic Youth (SAFE PLAY) Act. The bill includes provisions to protect student athletes from SCA, and includes providing educational resources to increase awareness of cardiomyopathy and other high-risk childhood cardiac conditions, providing grants for cardiac training and equipment and setting guidelines for emergency action plans for athletics. Parents can also protect their children by making sure there is an automated external defibrillator (AED) in their children’s school and at all school sporting events and practices. In addition, school staff should be trained in cardiopulmonary resuscitation (CPR) and the use of an AED, and have a cardiac emergency response plan in place. While my husband and I can’t bring back Bryan and Kevin, we will continue to do all we can for the children living with cardiomyopathy. We have learned that as a parent, you are your child’s greatest health advocate, and knowing your family’s cardiac history is the best way to prevent premature death from heart disease. A month dedicated to raising awareness of pediatric cardiomyopathy can identify more children at risk of sudden cardiac arrest and save lives. We don’t want another family to endure the pain of losing their child to a heart disease. For more information about pediatric cardiomyopathy, visit www.childrenscardiomyopathy.org. Check out these darling treat bags from this month's Paper Pumpkin craft subscription box! These are perfect for a party, to pass out to friends, or treat a few special trick-or-treaters this Halloween. The Wickedly Sweet Treat kit comes with all the supplies needed to create 8 amazing treat bags. My craft kit included a photopolymer stamp set, an ink block in Cajun Craze, 8 kraft bags, 8 fringe wraps, 8 paper straws, a sheet of striped tags, 2 sheets of white tags, 8 bag support cards, baker's twine, and raffia string. First, I stamped all the designs onto the white tags. Since all the supplies come from Stampin' Up!, I know I'm getting high quality products. These tags came out great! I set them aside to dry while I inserted the support cards into the bottom of each bag. Then I wrapped the fringe around the bottom of each bag. The fringe comes with an adhesive already attached, so it was easy to wrap the bags. I'm always thankful that Paper Pumpkin sends the supplies ready to use! Using one of the straws, I curled up the fringe wraps to give them some depth. Paper Pumpkin always includes step-by-step instructions so I'm not fumbling around trying to figure out what to make. They even make a quick online video each month that demonstrates the craft. Then, I filled the treat bags with candy and stuck in one of the printed straws. I tied the bag closed with the raffia, by wrapping it around a couple times and tying it off with a knot. Aren't these treat bags adorable? Then, I strung the baker's twine through the tags and tied them to the treat bags. I'm going to have some very happy goblins this Halloween! Each month, Paper Pumpkin subscribers get a fabulous new craft kit. Sign up HERE for under $20 a month! Win the Wickedly Sweet Treat craft kit! To enter, just fill in the giveaway form below. Open to US residents, ages 18 and up. Giveaway ends on 10/10/2015. Good luck!